The Ruskin ABD-FD automatic balancing damper and curtain fire damper assembly is the only unit in the industry that combines an ABD with a UL555 1-1/2hr static-rated fire damper to meet building code requirements. 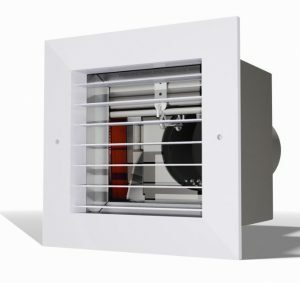 Fire / Smoke / Control Dampers, Louvers and diffusers. Air management solutions that engineers, architects and contractors rely on to make buildings safer, more energy efficient and comfortable.